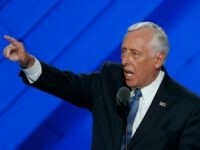 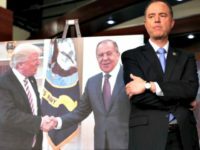 House Democrats will re-open the investigation into Russian interference in the 2016 election if the reclaim power in the midterm elections. 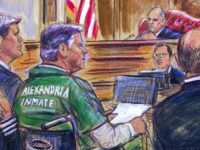 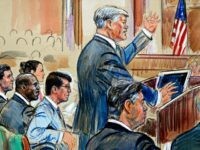 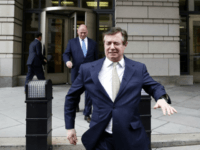 The jury in the first of one-time Trump campaign manager Paul Manafort’s criminal trials is deliberating Wednesday after prosecutors attached to Special Counsel Robert Muelller’s office and Manafort’s defense team delivered closing arguments. 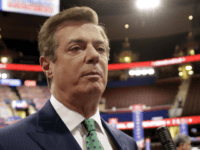 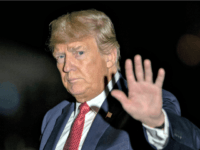 President Donald Trump appeared frustrated that FBI officials did not warn him about his former campaign manager Paul Manafort. 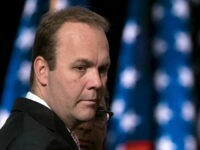 Special counsel Robert Mueller is charging an attorney who communicated with former Trump campaign adviser Rick Gates with making false statements to federal officials, according to an indictment released Tuesday. 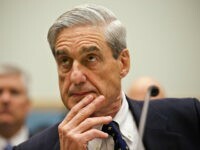 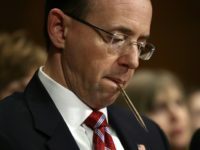 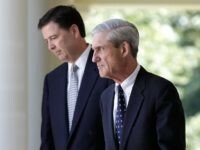 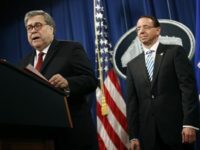 During a House Judiciary Committee hearing on Wednesday, Rep. Lamar Smith (R-TX) voiced a widespread concern about Robert Mueller’s investigation of Russian interference in the 2016 election by asking Deputy Attorney General Rod Rosenstein if the scope of the investigation has widened far beyond its original charter. 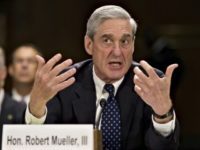 WASHINGTON — Special counsel Robert Mueller’s grand jury is investigating a prominent Democratic lobbyist and a former GOP congressman for their involvement in an influence campaign on behalf of Ukrainian interests tied to Paul Manafort, according to a person with direct knowledge of the investigation. 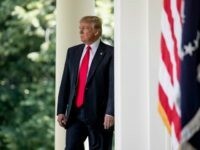 President Donald Trump ridiculed the “fake news” reaction to the indictment of Paul Manafort and his business associate Rick Gates. 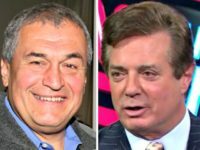 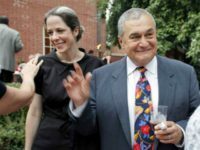 The Podesta Group is one of the two unnamed lobbying firms mentioned in the grand jury indictment of former Trump campaign chairman Paul Manafort and his partner Rick Gates that was unsealed on Monday, sources told NBC News. 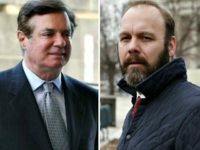 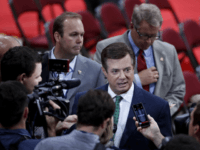 The Special Counsel investigating Russian interference and potential collusion on Monday charged lobbyist and former Trump campaign manager Paul Manafort and his longtime business partner Rick Gates with 12 counts associated with money laundering. 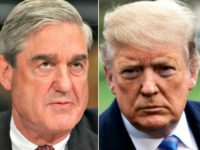 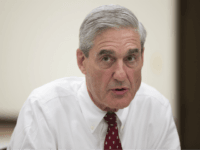 Special Counsel Robert Mueller unveiled the first charges in his investigation into alleged Russian interference in the 2016 presidential election on Monday. 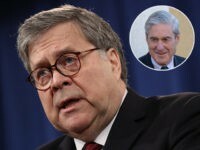 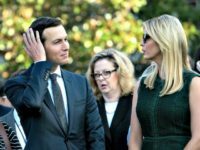 But after two indictments and a guilty plea, there is still no evidence of any collusion between the Trump campaign and the Russian government, as Democrats and their media allies have hoped for months.